About 50% of the incoming solar radiation reaches the surface of the planet. The rest is reflected or absorbed by the atmosphere & clouds, and a small portion is reflected by the oceans and land. 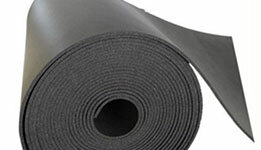 Why do we need ROOFSEAL Roof Insulation? Insulating your building helps maintain a comfortable living environment by maintaining inside temperatures and reducing energy costs. 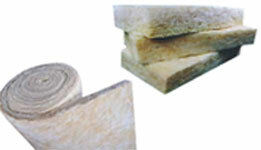 Roof insulation creates a barrier to reduce the heat entering the building on a warm day. The majority of heat lost or gained is through the roof and exposed walls. 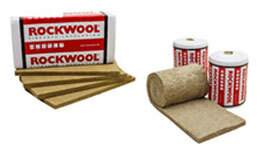 These are the fundamental areas to insulate for a building that is comfortable yet cost and energy-efficient. 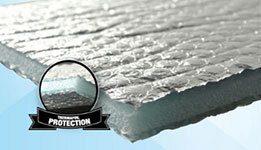 How effective is ROOFSEAL Roof Insulation? 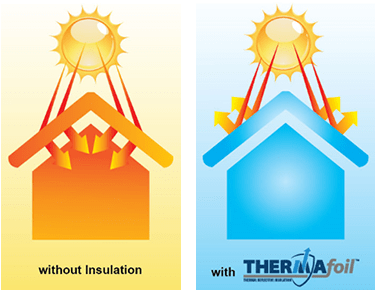 With detailed and state-of-the-art technology production, ROOFSEAL Roof Insulation can reduce air-conditioning costs by up to 40% when installed correctly. Thus, by the usage of ROOFSEAL Roof Insulation in a longer period of time, the money saved through the reduction of energy consumption greatly outweighs the cost of insulation which essentially pays for itself. 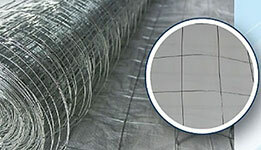 For more information regarding installation, kindly consult us.